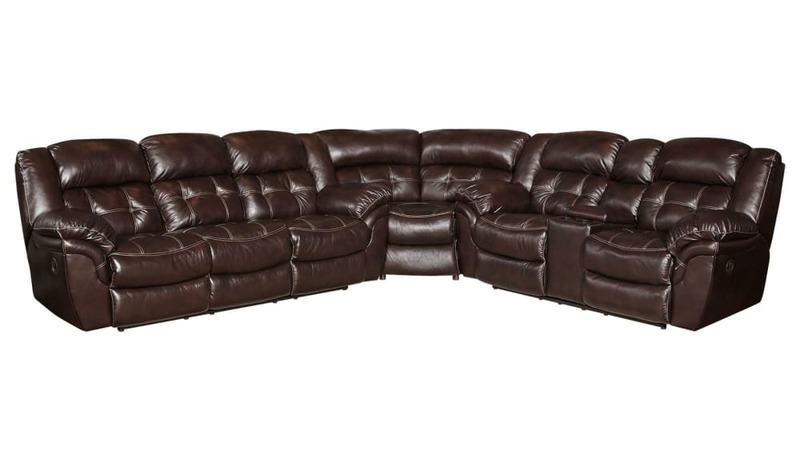 Combine the luxury you deserve with stunning style in the Achieve Reclining Sectional! 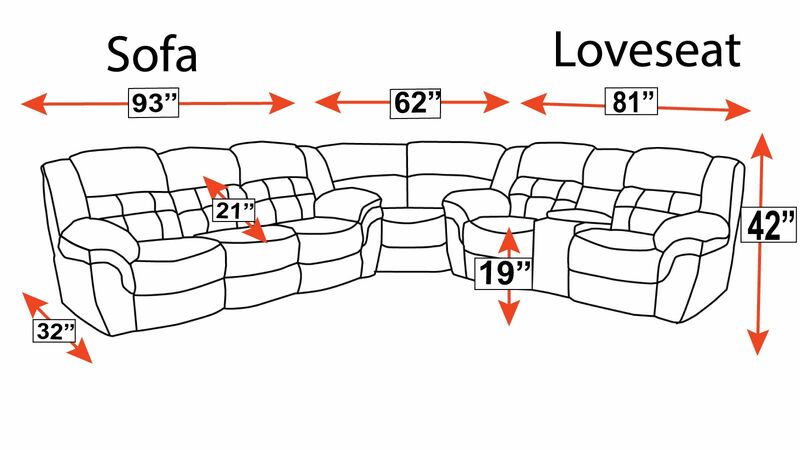 Spacious and thick cushioned seating, functional storage space, and rich color are just a few of the greatest features of this beautiful sectional! Visit Gallery Furniture TODAY, and see how quality and comfort can change your life forever! Gallery Furniture can deliver TODAY!